In essence, cellulitis is a spreading bacterial infection of the human skin and the issues right beneath the skin. This is considered the most common types of illness resulted from staph bacteria. It affects hundreds of thousands of matures each year in the US. They mainly impact the legs but can also spread through the other body parts rapidly. Severe infections could spread into the human body, and could be life-threatening. So, what is cellulitis? 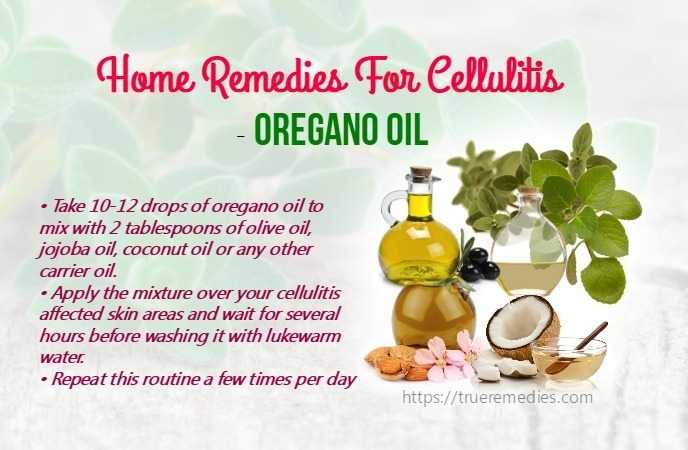 Before learning about the best home remedies for cellulitis, knowing some basic information about this disease is necessary. Cellulitis might appear as a swollen, red area that feels tender and hot when being touched. The swelling and redness usually spread quickly. Oftentimes, cellulitis is painful. In many cases, the skin on the lower legs is impacted; despite the infections could be anywhere else on the face or body. This condition often impacts the skin’ surface, yet it might also impact the underlying tissues of the skin. As studies, cellulitis also spreads to the bloodstream and lymph nodes. What Are Symptoms Of Cellulitis? That case, you should contact your doctor instantly if these symptoms happen. What Are Causes Of Cellulitis? The problems causing skin breakdown like psoriasis, eczema, and a fungal infection such as athlete’s food. What Are Risk Factors Of Cellulitis? People with a compromised or weakened immune system, like from HIV or age. People with diabetes, as the condition might promote the growth of bacteria and possible weakening of their immune system. People with circulation problems as the proper blood flow is essential for healthy immune response. People with conditions that lead to blisters like chicken pox, because popped blisters are responsible for the avenues of infection. People with the conditions that boost the chance of cracked skin, such as eczema and lymphodema. People using illegal intravenous medications without using clean needles. People who used to suffer from cellulitis. Doctors can diagnose cellulitis based on the symptoms plus with a physical exam. Most of time, you will need any additional testing. However, tests might need to be done in order to find out the causes of your symptoms and to control the problems. For instance, you might need an ultrasound, blood tests, imaging test like an MRI or CT scan. How Is Cellulitis Treated Traditionally? Normally, cellulitis will be treated with antibiotics. If the problem is mild, you can take antibiotic pills at home. 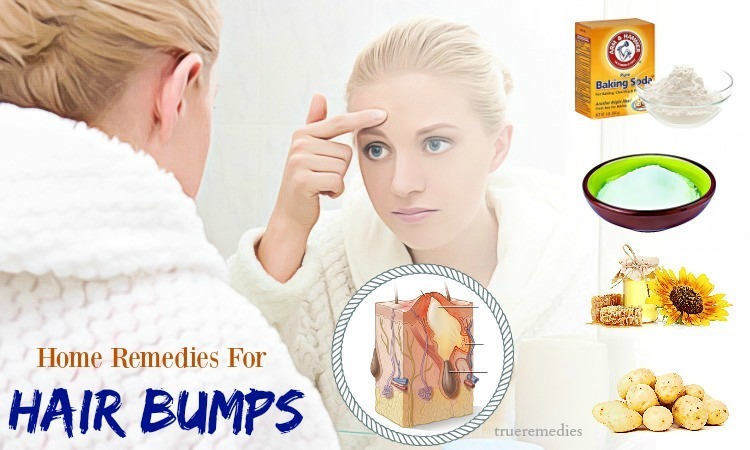 However, if you do not a fan of drugs and medical treatments, then you can think of home remedies for cellulitis. 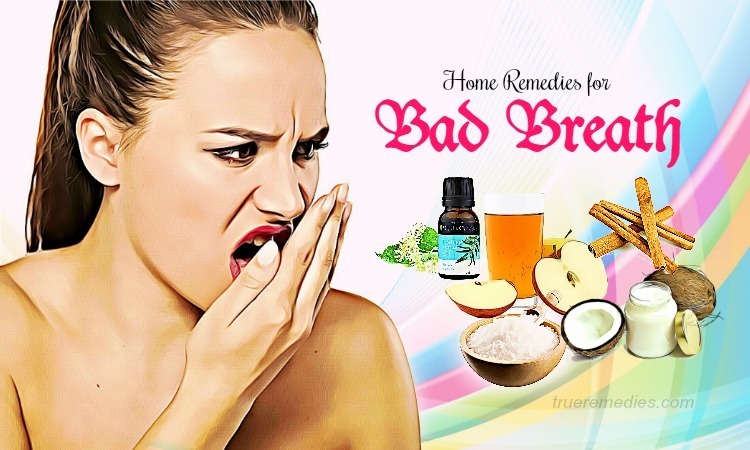 These remedies will just resort natural ingredients, which are simple-to-use at home and bring results without side effects. 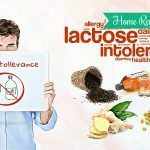 Check out top of the best home remedies for cellulitis on legs from TrueRemedies.com! Do this method 2-3 times per day till you see good results. Tea tree oil has antibacterial, anti-inflammatory and antifungal properties, making it beneficial for a lot of health and beauty issues, including cellulitis. You can mix several drops of tea tree oil with 1 teaspoon of raw honey or fresh aloe vera gel. Apply the mixture over your skin and wash it off after a couple of hours. 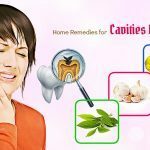 These remedies could be applied 1-2 times per day till you get satisfied results. Drink this mixture 1-2 times per day till your infection disappears. Mix raw honey and turmeric powder together with the ratio of 1:1, then add 3 drops of tea tree oil plus with 1-2 teaspoons of bentonite clay to make a good paste. Having an antibiotic property, the oil of oregano is considered one of the best home remedies for cellulitis. This oil also contains phenolic compounds such as thymol and carvacrol with antibacterial and antiviral, anti-inflammation, anti-fungal properties. Take 10-12 drops of oregano oil to mix with 2 tablespoons of olive oil, jojoba oil, coconut oil or any other carrier oil. Apply the mixture over your cellulitis affected skin areas and wait for several hours before washing it with lukewarm water. Take the oil of oregano internally by mixing 3 drops of this oil with 1 tablespoon of good-quality coconut oil. Consume the concoction 5 times per day for 3-4 days, then take it 3 times per day for 7-10 days. Warning: Avoid using full-strength oregano oil on your broken skin. Also, pregnant women should avoid this oil as it may induce menstruation and stimulate their uterus. Or, you can consume 1-2 cups of yogurt because it has good bacteria count in the human body and attacks the infections internally. Despite this sounds strange when it comes to home remedies for cellulitis, but water can work wonder in this case. Drinking plenty of water will help flush out the bad bacteria within the human body through urine. It is a prominent treatment for bacterial infections in the human body. Besides, you should also regularly wash off the affected areas by water to give soothing and calming effects while keeping your skin clean. 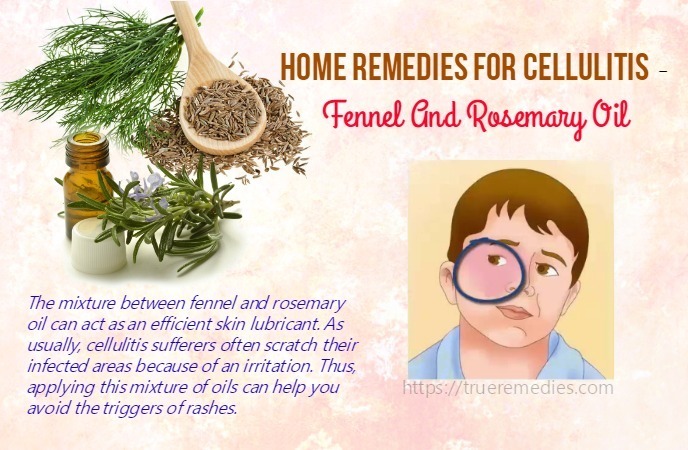 The mixture between fennel and rosemary oil can act as an efficient skin lubricant. As usually, cellulitis sufferers often scratch their infected areas because of an irritation. Thus, applying this mixture of oils can help you avoid the triggers of rashes. Just simply apply several drops of this mixture over your infected skin areas till your infection disappears. 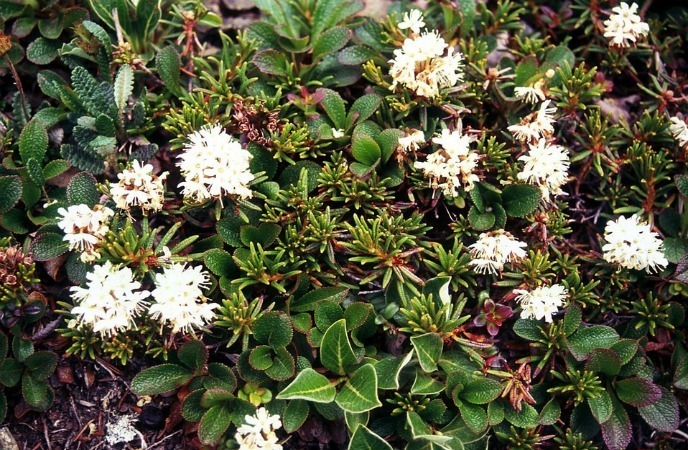 This plant originates from North America. This plant has been used in a widerange of products. It is a natural treatment for cellulitis because of its anti-inflammatory effects. Just simply use the powerful paste made from goldenseal on your infected areas to get good results. Prevention is better than cure. We all know that. And this sentence is applied for warming bath to prevent cellulitis. A person with cellulitis should have good hygiene, bath regularly and avoid walking barefoot. Besides, he should also take care of the wounds properly. The same goes for dressings. 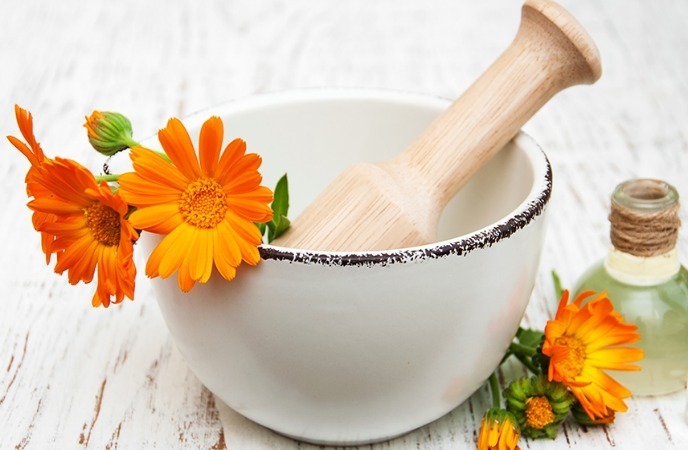 Take 2 teaspoons of calendula flowers to steep in a cup of hot water and wait for 10 minutes. Then, dip a clean cotton ball in this solution before applying over your infected skin areas. This type of honey originates from New Zealand. Manuka honey is high in phytochemicals which are efficient in taking control of staph infections. In Manuka honey, there are active compounds which can inhibit the antibiotic-resistant MRSA while helping speed up the wound healing. Fenugreek seeds are jam packed with flavonois that could be used externally on the skin to help decrease infections and inflammation. One of the most effective home remedies for cellulitis is garlic which is a natural antibiotic that can fight off infections. 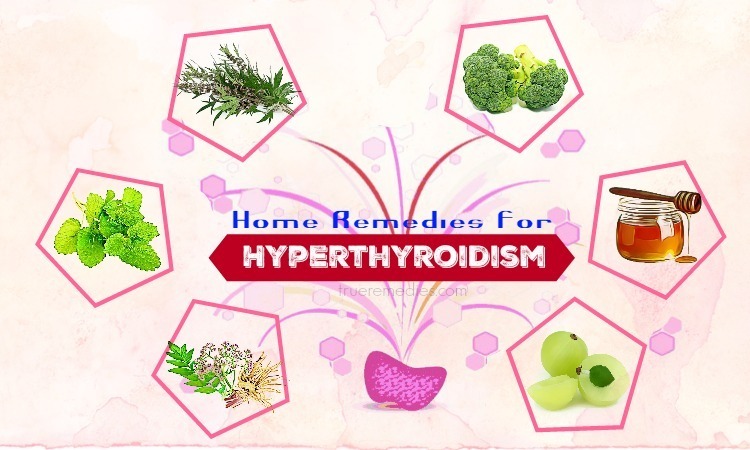 This nature is due to the active compound allicin having strong antimicrobial properties. Moreover, it also helps in decreasing inflammation because of its anti-inflammatory property. Consume 3-4 crushed raw garlic cloves every day for several weeks. In case you do not like its strong smell and taste, drink a glass of milk after that. Or, you could also fry two crushed cloves of garlic in coconut oil, then cool it off after straining it. Apply it over your affected skin areas. Wait for a few hours prior to rinsing it off. Use it twice per day. Alternatively, you could apply crushed garlic onto your affected site for several minutes. However, people having sensitive skin should not use this ingredient. Echinacea could be used to handle cellulitis as it can strengthen the human immune system. 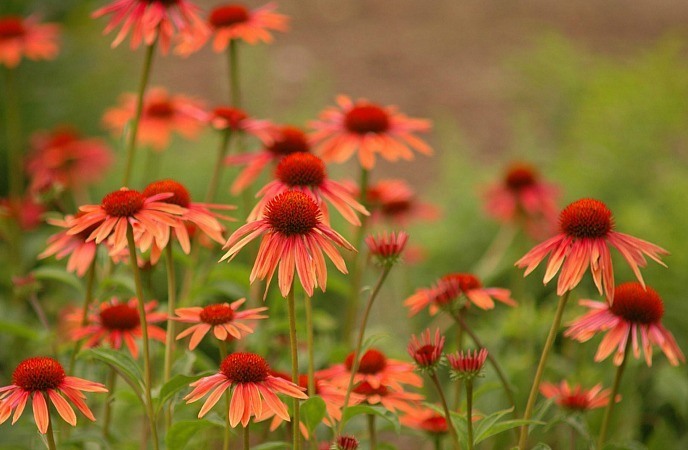 Enchinacea has flavonoids with anti-microbial, antibiotic and anti-inflammatory as well as anti-allergic properties. 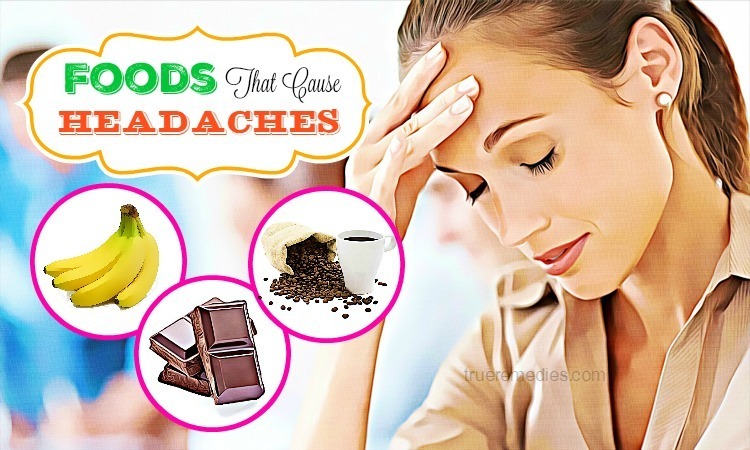 It could be used both externally and internally to treat inflammation and irritation. You should consult a doctor before using this herb for proper dosage. Warning: echinacea is unsuitable for people with autoimmune diseases like rheumatoid arthritis or lupus. 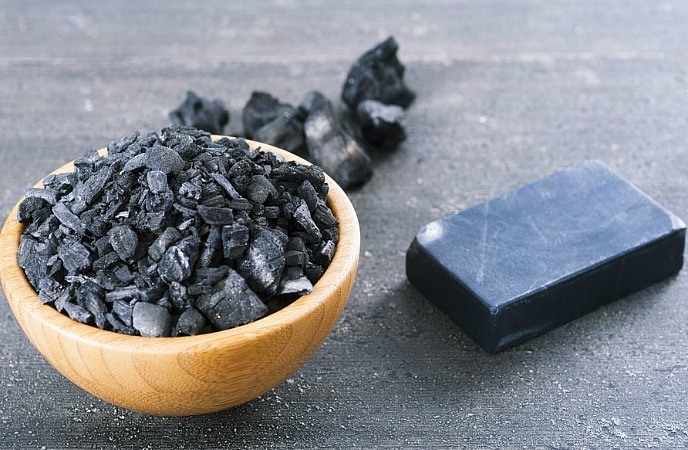 Activated charcoal is porous, helping in drawing toxins as well as chemical impurities contributing to skin infections and inflammation. Mix activated charcoal powder and ground flaxseed with the ratio of 1:1. Add a proper amount of water into to create a good paste. Spread it over a piece of a towel and use another paper towel to cover it up. Place the poultice onto your infected areas, use a piece of plastic to cover and take a tape to secure it. 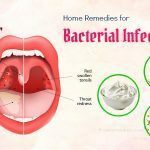 If your infection spreads and you have some other symptoms like chills, fever, rapid breathing, fatigue, or swollen lymph nodes, you had better contact a professional or doctor instantly. If the infection spreads and you experience symptoms like fever, chills, swollen lymph nodes, rapid breathing or fatigue, contact your doctor immediately. Pineapple has an enzyme named bromelain which could lessen inflammation. What is great is that you could just consume slices of this fruit instead of applying it onto your skin. Whilst you do not want to put much pressure on your cellulitis areas, there is some types of massage named “manual lymphatic drainage”, which is specifically designed to enhance the flow of lymph fluids and keep the lymph nodes of the human body getting clogged. Remember that manual lymph drainage often requires a particular technique, so you should ask your doctor for a recommended practitioner. 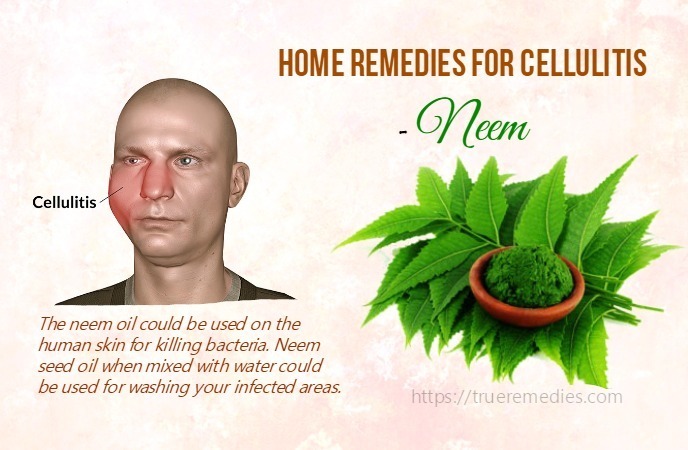 Among home remedies for cellulitis, neem is the most effective. This plant is a member of the “Meliaceae” family. The neem oil could be used on the human skin for killing bacteria. Neem seed oil when mixed with water could be used for washing your infected areas. Meanwhile, the juice of neem leaves couldbe used to treat the skin wounds as well as animal/insect bites. If you dilute neem leaf juice with water regularly, you could get a relief from cellulitis symptoms. Consider using vitamin A and E for curing your cellulitis condition. The anti-infective properties of vitamin A could be useful in treating cellulitis while consuming vitamin C can accelerate the process of healing skin wounds as well as rashes. Moreover, it boosts your immune system. Besides, consuming vitamin E can reduce the development of skin infection. Some foods that are rich in these nutrients are orange, carrot, nuts, olive oil, wheat germ oil, dairy products, almond butter and sunflower seeds. Sweet clover may be a familiar ingredient for those people who often do research on uses of herbs on skin disorders. Having many nutrients, sweet clover can help with thin blood, speeding the recovery, and curing cellulitis. Let the mixture cool and drink it. Drink this tea twice or thrice per day to boost your healing process. This is a homoeopathic medicine for cellulitis when the blebs exist on your skin. The method will bring good results when you see blebs built on your skin prior to seeing cellulitis symptoms. Those blebs can supply pus which is very offensive. 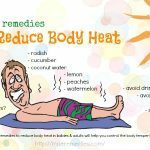 You could use this home treatment when having a fever with offense perspiration as well as chillness accompanied with cellulitis. This is another homoeopathic remedy for cellulitis which is a consequence of insect bites. 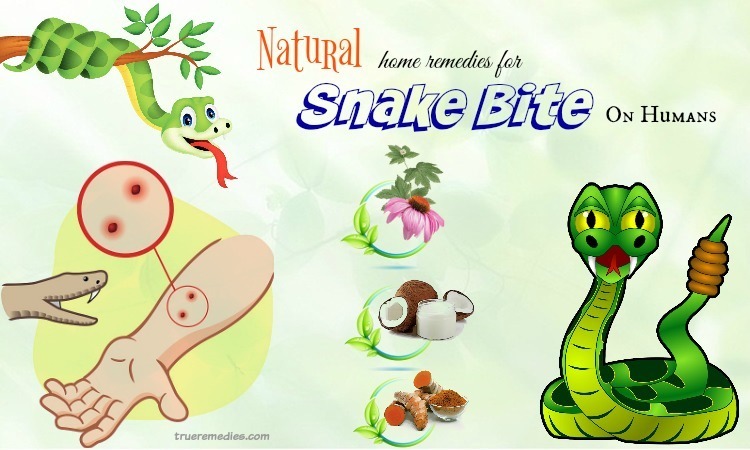 This natural homeopathic medicine can be used to cure cellulitis when a coldness of the infected part along with terrible painful feelings happens. You can use this method for long-term cellulitis that your skin color change into green. The last but not least effective suggestion among home remedies for cellulitis introduced in our Home Remedies Category is apis mellifica. 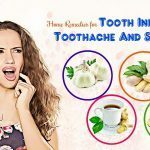 This herb is very good for those having much swelling of the affected areas with burning and stinging pain feelings. This ingredient is great when you notice the skin tissue of rosy hue and you feel more sensitive towards touches. Apis Mellifica also helps cases of cellulitis caused by bee stings. Treat your cuts appropriately with good-quality antiseptic ointments; use a bandage to cover large wounds until your skin condition improves. Take steps to alleviate the risk of injuries like using proper protective equipment, such as when biking, working or even gardening. Do not let your skin dry. Moisturize skin and keep it away from cracking. Eat a healthy, balanced diet to keep the immune system good. Keep your affected areas above the heart level to reduce the swelling as well as pain. Take supports of the blanket or pillow to keep your infected areas elevated in the comfortable position. Keep the wounds fresh and clean. Wash them with water and safe soap, in general. Avoid sharing your personal items like clothing, razor, or bedding. Wash your hands with good soap and water both before and after touching your wounded skin areas. Get the athletes’ food handled to prevent a skin infection related to bacteria. Visit a doctor when you see symptoms getting worse, like wound enlargement, swelling, pain, pus, chest pain, or difficulty in breathing, etc. 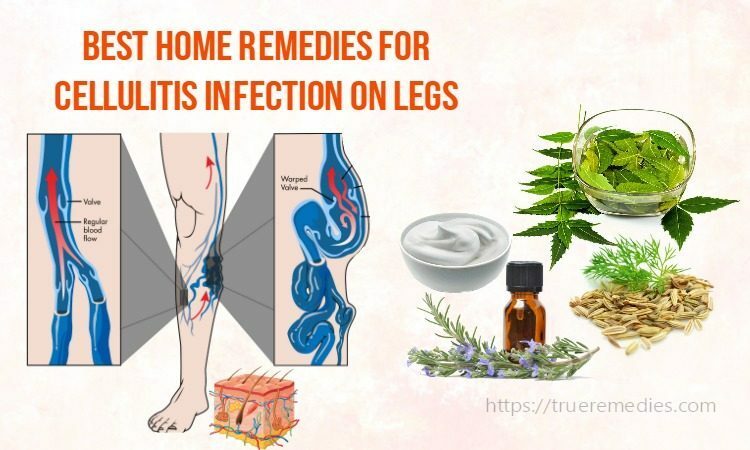 There, you have gotten top 23 home remedies for cellulitis on legs that can help you treat cellulitis symptoms naturally without costs. Remember that these are just referred methods for cellulitis treating. 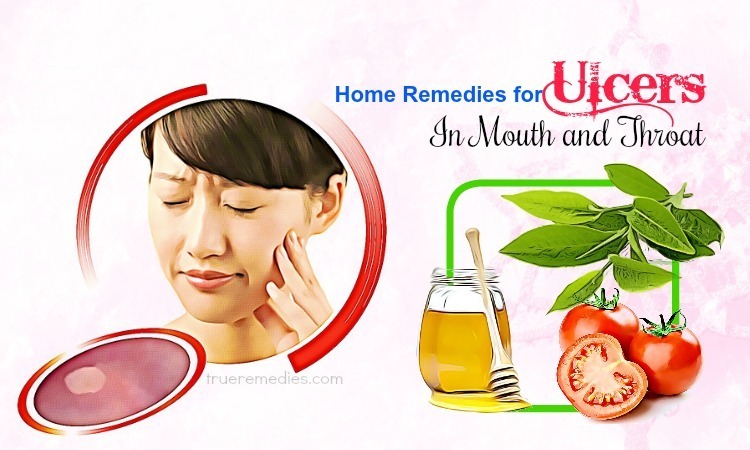 Hence, it is best to consult your doctor before using any type of these home remedies for cellulitis. Do not hesitate to leave your words below the post to let us know what you think. We will feedback as soon as possible.